A place for young people and their families to talk through things when times are tough. One in four young people have experienced a mental health issue in the past 12 months – this rate is higher than all other age groups. For some young people, the challenge can feel unfixable, with suicide the leading cause of death among Australian youth. Research shows that 75% of mental health issues emerge before the age of 25. By treating these issues early and providing holistic support, the risk of them developing into more serious problems greatly decreases. 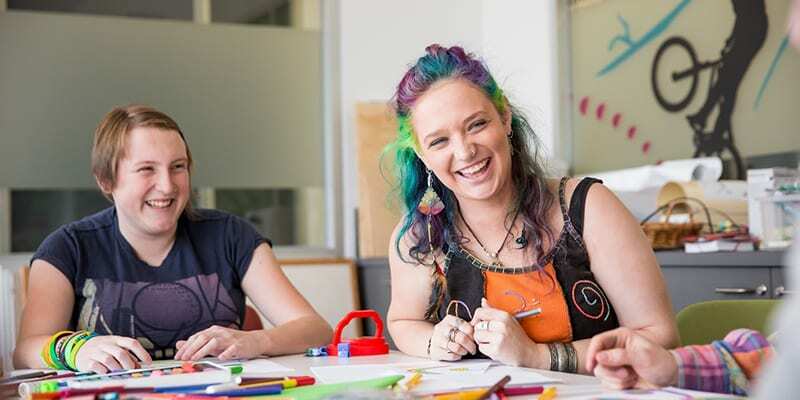 We aim to turn these figures around, promote change and continue to develop services unique to young people in Newcastle, Lake Macquarie and Port Stephens. Referrals to headspace Newcastle are available by self-referral and professional referral.